I am so excited to announce that I will be a red carpet correspondent at the 7th annual Fashion Fighting Famine show this coming May 24 in Orange County, CA. For those of you who have been following me for a while, you already know I was at the FFF show last year in CA so this will be my second time attending and I can't wait! Make sure you check out my post from last year here. There are many great and new events taking place during this years show that I'm excited about. First, as the main purpose of the whole show is the shopping for a cause. 25% of all purchases made will be given to the cause of the year: Islah. Islah LA is a Los Angeles, California based community restoration initiative rooted in the Islamic principles of social justice. They strive to revitalize community, education, civic engagement, and economic empowerment in South Los Angeles. Find out more about Islah here! Second, the Challenge Beauty series. The Fashion Fighting Famine (FFF) #ChallengeBeauty Series is a talk show featuring panelists of various backgrounds discussing topics related to women’s empowerment. The series is connected to FFF’s new #ChallengeBeauty Campaign, launched in February 2014, aimed at fostering conversation around how beauty is constructed socially and commercially, and how various women relate to and experience these constructions in their daily lives. The campaign goal is to create awareness, nuanced understanding, and sisterhood around topics such as body image and self-image that affect people on a daily basis. You can see a list of the panelists here. I look forward to sharing how I challenge beauty with you all as well! Third, obviously the infamous fashion show! Come see the FFF diverse group of models display the designs of designers from all around thew world. I know I'm especially excited to see the world premiere of 14NOV by Yuna Zarai!! 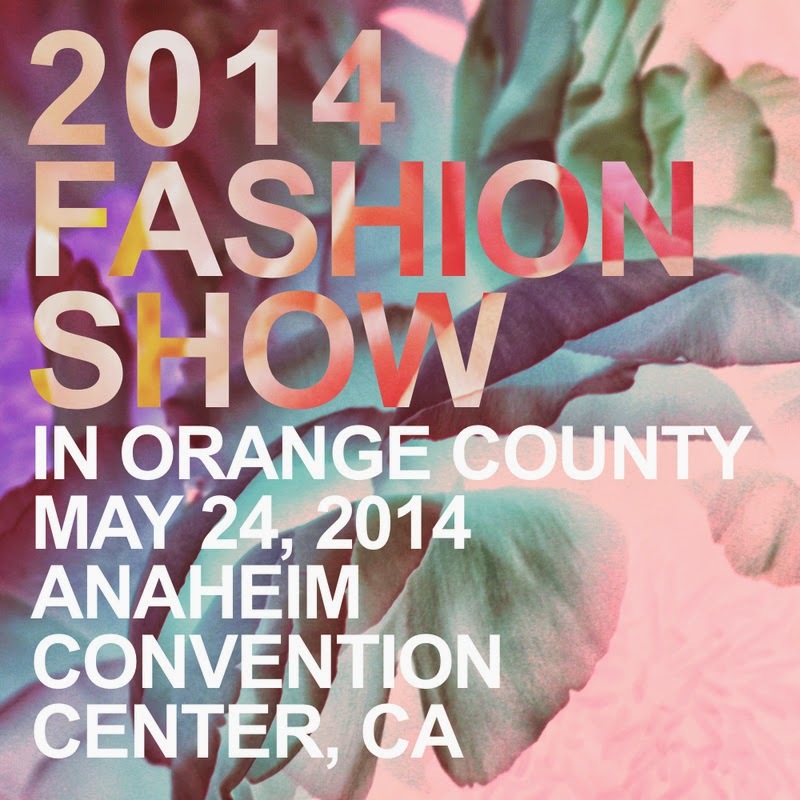 See a detailed list of this years designers here. Next, the FFF artistic showcase. One of the goals of FFF is to support and foster Muslim participation in the arts. To expand opportunities beyond the FFF runway, they've introduced a new Artistic Showcase comprised of submissions that will be displayed at the Fashion Show. Click here if you are interested in submitting work to be showcased! And last but not least, the Fashion Design Seminar which will be offered the day after the fashion show. This is a great opportunity for those who are interested in learning more about the fashion design industry all first hand from Sumiyyah Rasheed the founder of Ann-Nahari, a modest plus-size fashion line that showcases during New York Fashion Week. Click here for more information regarding the fashion design seminar! Visit the FFF website for all details here!